Thingyfy currently offfers two Micro Four Thirds pinhole primes. 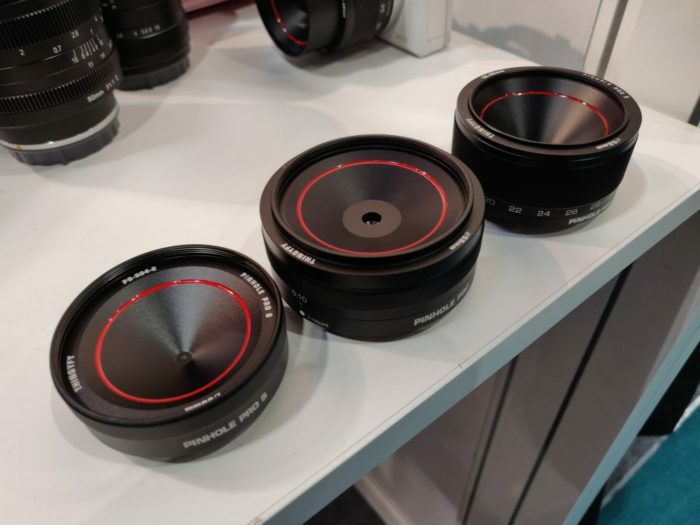 And now they just announced the development of the world’s first Pinhole 18-36mm zoom lens. No details were shared about price and shipment start.